Please input your PSU brand and model when placing the order. 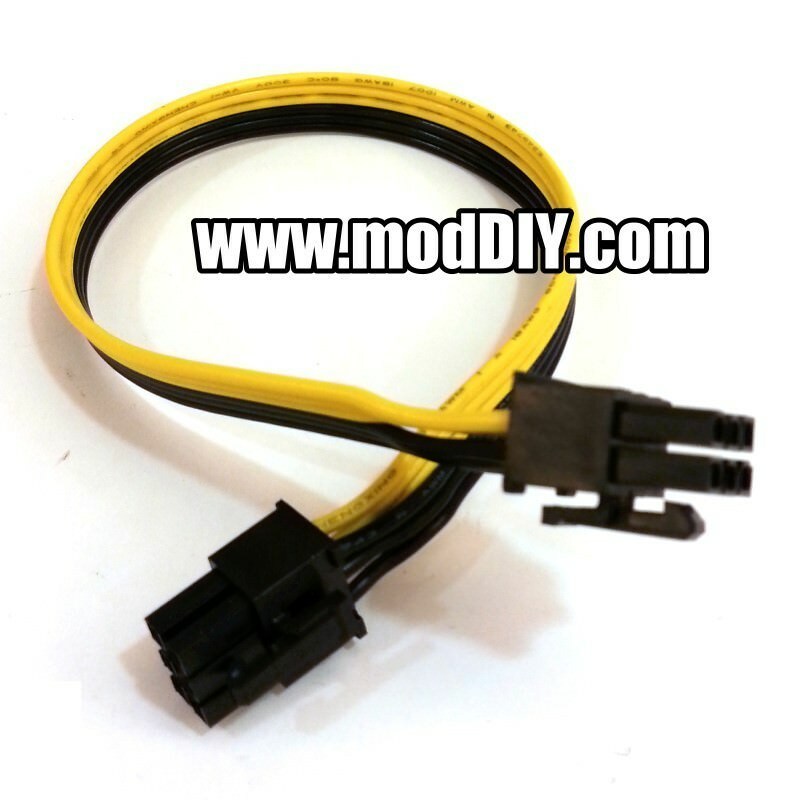 Our cable engineers will build the cables accordingly for you based on your PSU model. 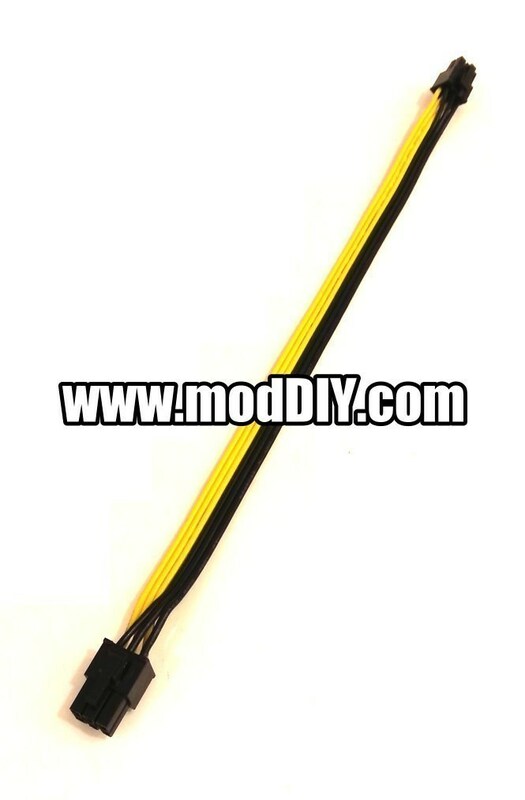 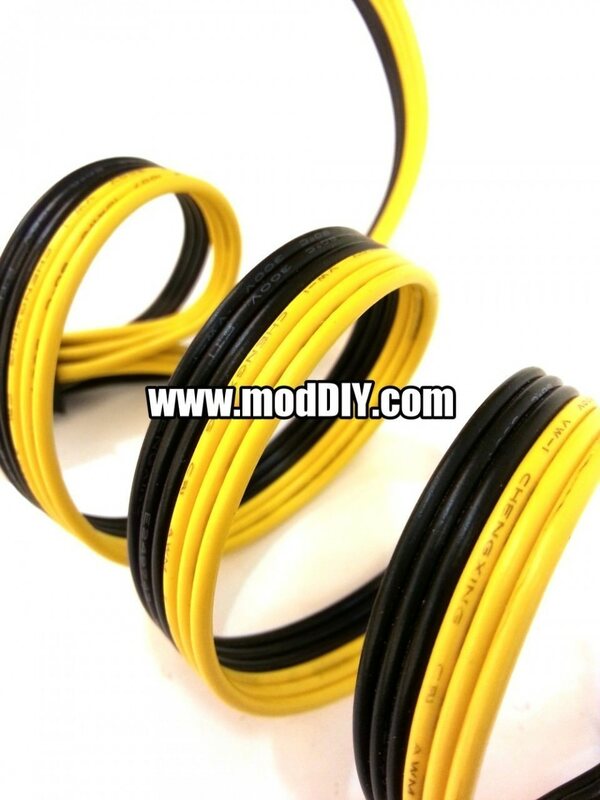 Click the button below to add the 6 Pin to 6 Pin PSU Modular PCIE Cable (Black/Yellow Ribbon Wire) to your wish list.